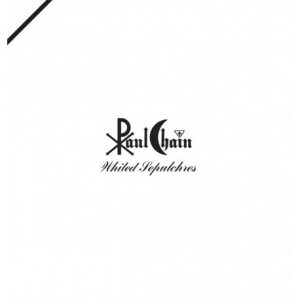 5 April 2003: Paul Chain is dead (Artistic Death). 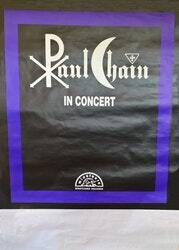 Paul Chain – In concert Tour Poster 68 × 100 cm. A completely self-taught multi-instrumentalist, he started playing the keyboard in 1968, the drums in 1970, guitar and bass in 1972, and became a vocalist in 1980. In 1977, together with Steve Sylvester, he founded Death SS, the historic Italian rock group known for its unique fusion of rock, horror theater and the occult. Steve left the band in 1982, and was replaced by Sanctis Ghoram. By now the group had undergone a significant change; Paul had abandoned the occult and the band took an anti-satanic stance. 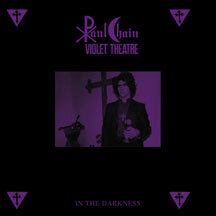 The fans and the press didn’t understand this change of heart and continued to associate the band with the occult, made easy by the release of the Evil Metal 7” EP (their producer insisted on the title) in 1983. 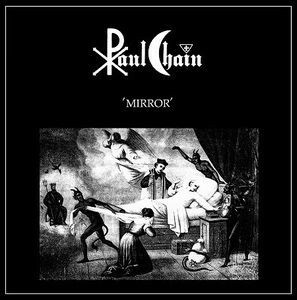 At the same time a series of mysterious and ominous events threatened the stability of the group, and in 1984 Chain announced the break-up of Death SS, right at the precipice of a foreign record deal. 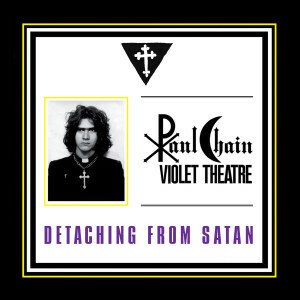 Paul Chain Violet Theatre made its debut in the same year with the legendary Detaching from Satan EP on Minotauro Records. 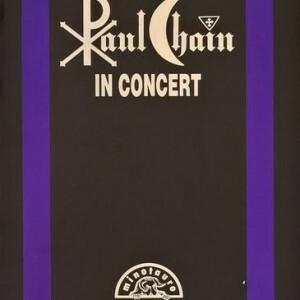 The EP was Chain’s official manifest of his ideological about-face, and the first evidence of the artist’s continuous musical evolution. 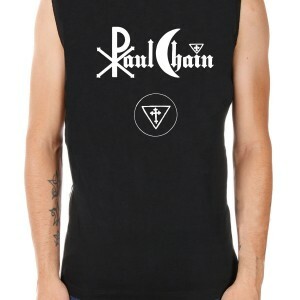 Back in 1979, and as a member of Death SS, Chain founded the Paul Chain Group, an artistic project open to the widest and varied of musical influences with a propensity for improvisation, which makes up the artist’s stylistic and musical soul. 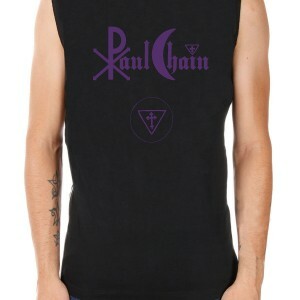 With the Paul Chain Group, Chain started to develop his phonetic language style of singing. The album marked the debut of a new approach to his band, and is a characteristic that will follow him throughout his career: no longer does he work with stable bandmates; rather he has a more or less consistent roster of musicians and collaborators (comprising ex-members of Death SS) that contribute to each album, or even to each track. 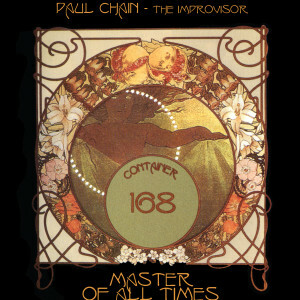 The vast number of releases in the years that followed (entrusted to other labels besides Minotauro) continued to incorporate various musical styles, from doom to psychedelic, from electronica to space rock, from prog-folk to speed metal. It is worth noting that many of these stylistic facets were often found on the same album which often disoriented the listeners and critics who were not yet ready for such stylistic contaminations and digressions. The name Paul Chain Violet Theatre, used for their first four albums, became simply Paul Chain in 1987; and in 1998 Chain began the side projects Paul Chain Experimental Information and Paul Chain The Improvisor. 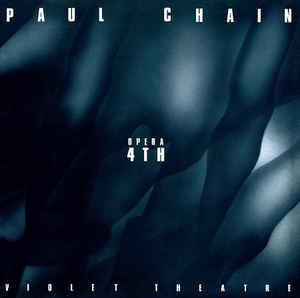 The first represented particular musical experiments and collaborations, the second was a live act that showed Chain’s passion for improvisation. 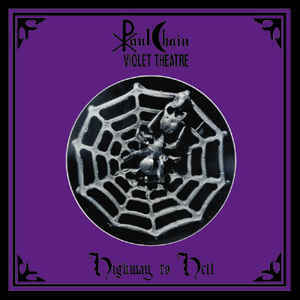 In 1992 Chain founded the cult label Day Records, a personal recording studio with the goal of achieving better artistic self-production. 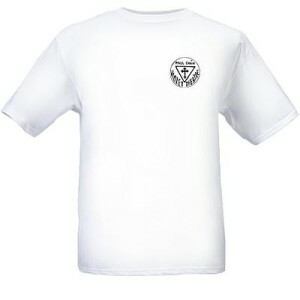 The project quickly became a point of referral for numerous underground Italian bands of various musical extractions, to whom Chain offered himself as producer. 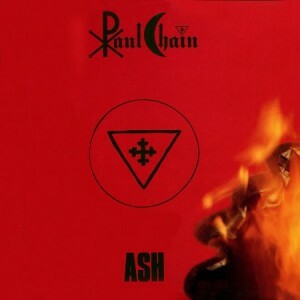 This renewed technical and expressive freedom solidified in 1994 with the semi-electronic Dies Irae; but it was with 1995’s Alkahest that Chain gathered the greatest consensus of his career. 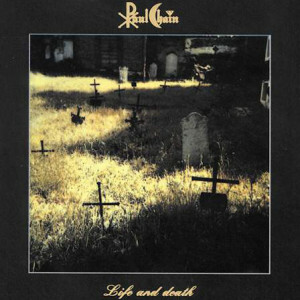 It was solid and compact doom, and boasts the participation of Cathedral’s Lee Dorrian. 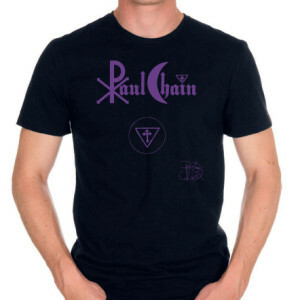 In the years that follow, Chain’s growing international fame allowed him to produce Semefo/Humus (Mexico) and to collaborate with Scott ‘Wino’ Weinrich (Obsessed, Saint Vitus) on two tracks for 2003’s Unreleased Volume 2. 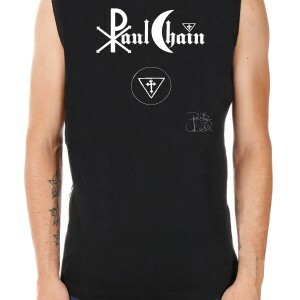 But all of this was posthumous work – by now Paolo Catena had announced the death of his alter-ego Paul Chain, further detaching and distancing himself from his past. Fed up with society and the music business, Catena withdrew into a partial artistic hermitage, continuing to self-produce records of experimental rock under the name P.C. 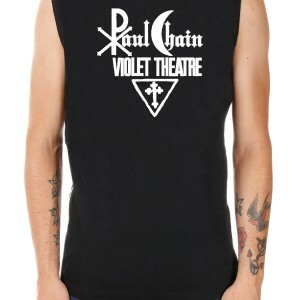 Translate and Paul Cat, and simply Paolo Catena. Most recently he has developed an interest in experimental video, abstract painting (he has been painting since the 70s) and electronic/ambient music. His artistic path, eternally marked by musical evolutions and improvisations, pacifism and ambience, against the dehumanization of modern society, continues today, detached from the clamor of the modern world, and surging with positive energy.